There’s been a great deal of conflicting press recently about influencer marketing. On one end of the spectrum are articles touting that Influencer marketing is the “in” tactic for 2018. On the other end is an Ad Age article citing P&G’s influencers with fake followers that became viral among marketers and influencers alike. When I wrote my first book, Marketing to Moms: Getting Your Share of the Trillion Dollar Industry (Prima, 2002), I started the book off by describing a scenario with four moms sitting at a park talking about their next trip to Walt Disney World. 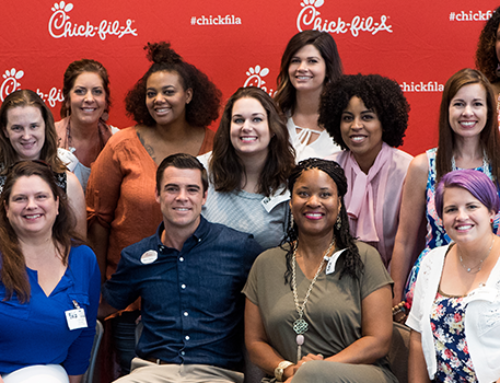 Little did I know at that time, I would one day create a social media mom influencer strategy for Disney Parks and Resorts and help produce the most successful influencer event in the Disney Social Media Moms Celebration, but that’s another post for later. In the book scene, one mom recommends a hotel, suggests restaurants and even describes the stroller she used in the parks. This, in its purest form, is influence. It’s the power of what we used to call word-of-mouth marketing. The challenge for marketers way back when was identifying who those moms were, how to engage them in a scalable manner and how to track the results. Then the Internet was born and along came the mom blogger. Suddenly marketers could SEE a mom talk about their product and could WATCH as other moms commented on it. What seemed like the silver bullet of marketing was born. Unfortunately, nothing comes easy and there is no real silver bullet of marketing. Marketers were so excited about this “new” way to connect with moms that they began throwing product and in some cases cash at mom bloggers, and later Millennial YouTubers and mom Instagrammers without much strategy behind their actions and moms, many of whom were looking for a way to finance staying at home with their children, were eager to accept it. 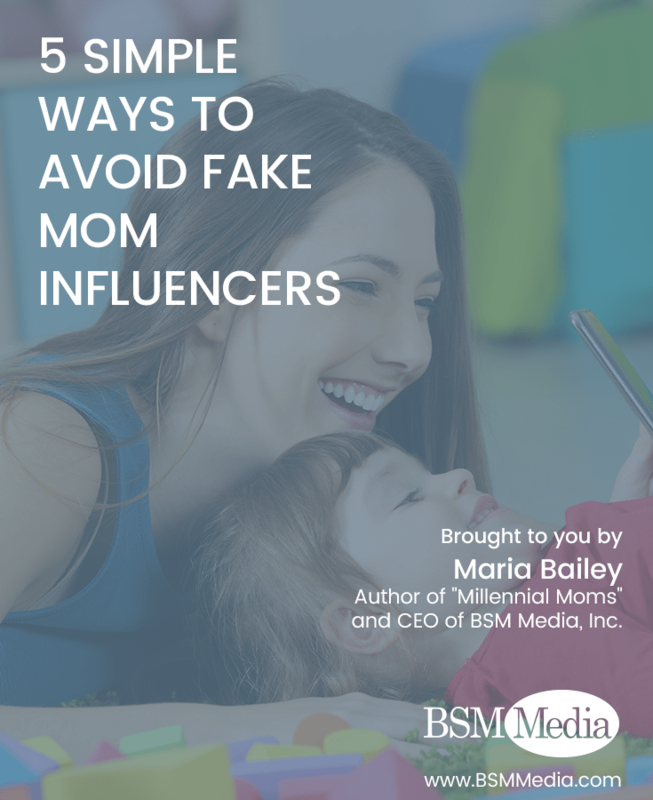 In some ways, yesterday’s marketers have created what is today a vicious cycle of some mom influencers, NOT ALL, scurrying to increase their followers in order to win the riches of brands. 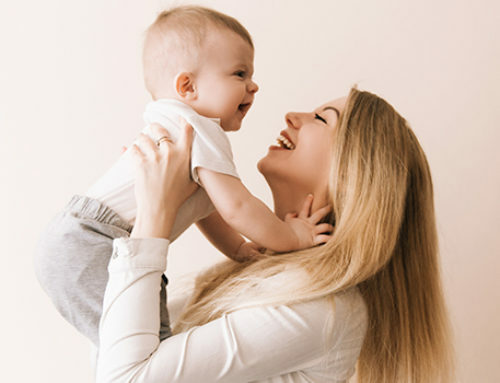 Influencer marketing has and will remain an important part of marketing to moms, both marketing to Millennial moms, and marketing to Gen Z moms–to-be, regardless of its current state. 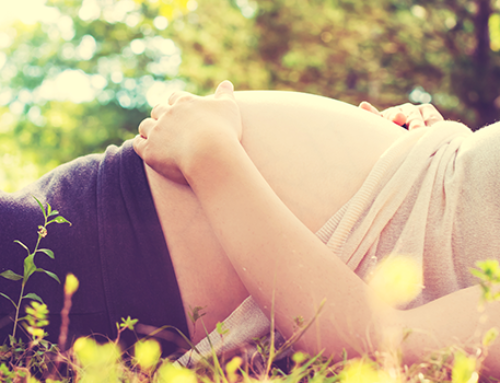 However, engaging mom influencers takes time, diligence, and careful selection. I’ve put together a short list of simple tips that will lead marketers to successfully engaging the best influencers for their brands. 1. Sharpen your definition of an influencer. An influencer is NOT a person who wakes up one morning and decides they are going to be a social media influencer, throws up a blog and starts an Instagram account. It is a person who demonstrates the quality of being able to persuade others to follow their recommendations or suggestions with little effort because they speak with passion and authenticity. They exhibit their power of persuasion with their voice, either spoken or written, and have a platform either online or offline to do it. Thirty years ago, a mom influencer was the mom in the baseball stands that all the other moms would ask for advice. Today, these moms still exist and sit in the same bleachers. The only difference is that today she might look up answers on her iPhone and provide a phone number or address in addition to her suggested best place to buy baseball cleats. 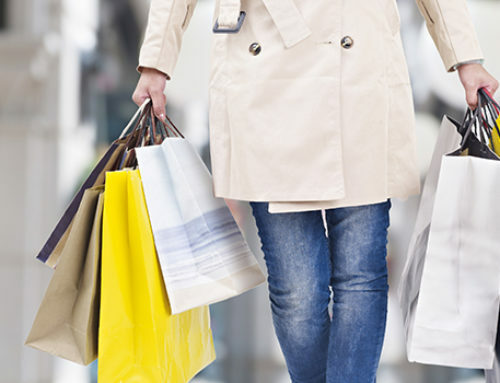 Marketers need to remember that mom influencers live offline; in the carpool lanes, at soccer and baseball fields and in a grocery store checkout lines. Define the type of influencer you want for your brand. Is it the mom who can provide you four million impressions? Or the mom whose friends and family take her advice seriously and follow her regardless of her numbers? 2. Start the relationship with Social Media Influencers by listening and a little bit of exploration. My Gen Z kid calls it “stalking”, but I disagree. If you post it online, it is public information. The act of reading it is social listening. Brands need to know who they are working with and what the Influencer stands for on all of her channels. Taking the time to watch her digital conversations and see who engages with her will help marketers determine whether her influence is real or simply a concoction of numbers. Does she tweet to Comcast when she’s angry about her service and others respond by standing up for her? If so, this is good. It demonstrates to you that she’s not afraid of expressing her feelings and that her followers support her emotions. Does she post a photo of dresses and 200 friends comment on which one to wear? This is also good. Take a few minutes to scroll back in her posts to get familiar with her style and personality. A true influencer is passionate about certain foods, clothes, destinations and topics. It doesn’t take long when following Susan Pazera’s Instagram feed that she loves great travel photos and so do her followers. Which leads me to the second important part of social listening. Follow some of her followers. Fake influencers flock together. Are her followers real people? If her followers have low numbers, or are following/followed by empty accounts, it’s a warning sign that the accumulation of followers might be shady. I typically start with Twitter and then move over to Instagram to identify this trend. In short, get to know the mom influencer and who is in her circle of followers. There are far more good mom influencers out there than there are bad ones, so enjoy the discovery process. 3. Use software to monitor the growth of your influencers. There are so many mom influencers who work 24/7 to build their numbers and increase their reach. I’ve often wondered how they raise their families, manage their homes and build their followings, but they do and they do it all very well. However, there are a rare few that like to take shortcuts on the latter. They employ ‘bots’ and buy followers in order to tout large numbers of followers because they believe that numbers equal influence. Wrong. A quick trip over to SocialBlade.com can provide insights on an influencer’s YouTube and Twitter audiences and whether they are growing faster than humanly possible. Although a great piece of content, sudden media mentions or a celebrity repost can also drive overnight growth, it’s not likely that a social media account will grow by thousands week over week. Marketers should also monitor influencers’ engagement. Watch for influencers who have a large number of followers but only a few likes or comments on posts. It’s possible their audience is real, but why aren’t they engaging with them? Real influencers are creating visually appealing content that their followers engage with, and engaged followings mean more to brands. 4. Peel back the skin on your influencer agency and the networks you work with. If you elect to pass the job of influencer selection to an agency or influencer network, take the time to ask them to describe their influencer recruitment and screening process. Just last week I read an RFP submission for a mom blogger engagement campaign, and the winning agency wrote, “we will utilize sites such as Top Mommy Bloggers dot com to identify social media mom influencers.” First of all, mom bloggers hate the term “Mommy Blogger” which tells me the agency has no real knowledge of mom influencers and secondly, running over to a website with a list of mom bloggers is not screening or matching the best moms for the campaign. What if the world’s best mommy blogger only blogs about food and you are a toy company? Does this mean you should still use that Top Mommy Blogger? Of course not! Find out if they actually KNOW the moms. Do they actually know their followers? Do they know the topics they are passionate about? Because I am a blogger, I recently decided to register as an influencer with an in-home party provider to find out how they screen influencers. I was disappointed to learn that the agency doesn’t even ask the age of the blogger’s child in their screening questions. The age of a mom’s child is the most important piece of marketing information a brand can have, as I wrote about in Trillion-Dollar Moms: Marketing to a New Generation of Mothers (Kaplan Business, 2005). Take the time to learn how your influencers are being vetted. 5. Enter into long term relationships with influencers. True influencers thrive on their relationships with others. It gets their blood running, it makes them happy and creates energy. This includes relationships with brands. Those mom influencers who dedicate their time to responsibly building their reach take pride in their work and appreciate being recognized by a brand. They are willing to give more in extra posts, superior product photos and good digital content because they care about the long-term relationship. The fake influencer is in it for the quick hit and the fast dollar. You get what you pay for, and in the end your results will reflect the lack of authenticity at the foundation of the relationships. A real mom influencer is passionate about sharing information and helping others make good decisions. She attracts like-minded followers who respect her opinions and will ultimately see your brand through her voice when long-term engagement is established. In the end, it will save you time, increase results and help you avoid today’s flock of fake influencers.